The St. Louis branch of the NAACP is teaming up with local labor union groups to fight against efforts in Jefferson City to turn Missouri into a right-to-work state. 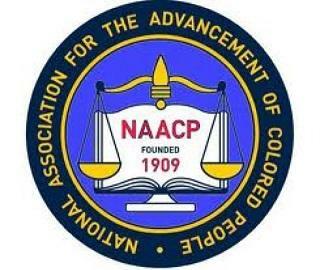 Chapter President Adolphus Pruitt says African-Americans are more likely to be union members than any other ethnicities in the United States, so the partnership makes sense. 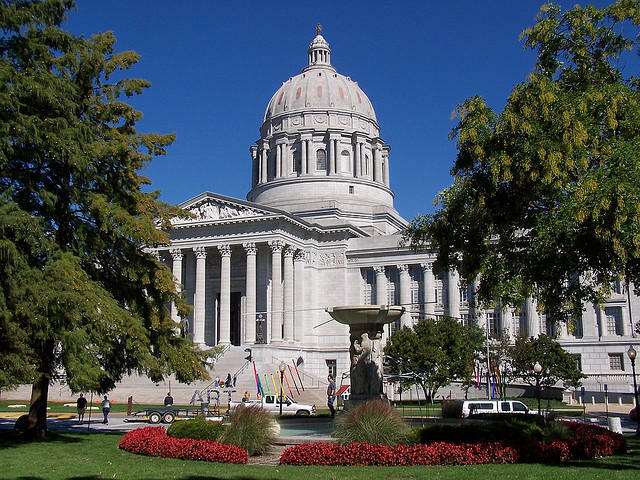 House Speaker Tim Jones (R, Eureka) said before the start of this year’s session that any effort to turn Missouri into a right-to-work state this year would likely fail. However, other bills related to right-to-work, namely paycheck protection and prevailing wage repeals, have moved forward this year. Pruitt says such bills have the ability to chip away at employment protections in Missouri. Labor union members from across Missouri descended on the State Capitol today, hoping to convince lawmakers to defeat bills they say are anti-worker.